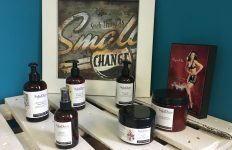 NakedCherry has a great deal to celebrate the opening of their three new branches – details at the bottom of the article. 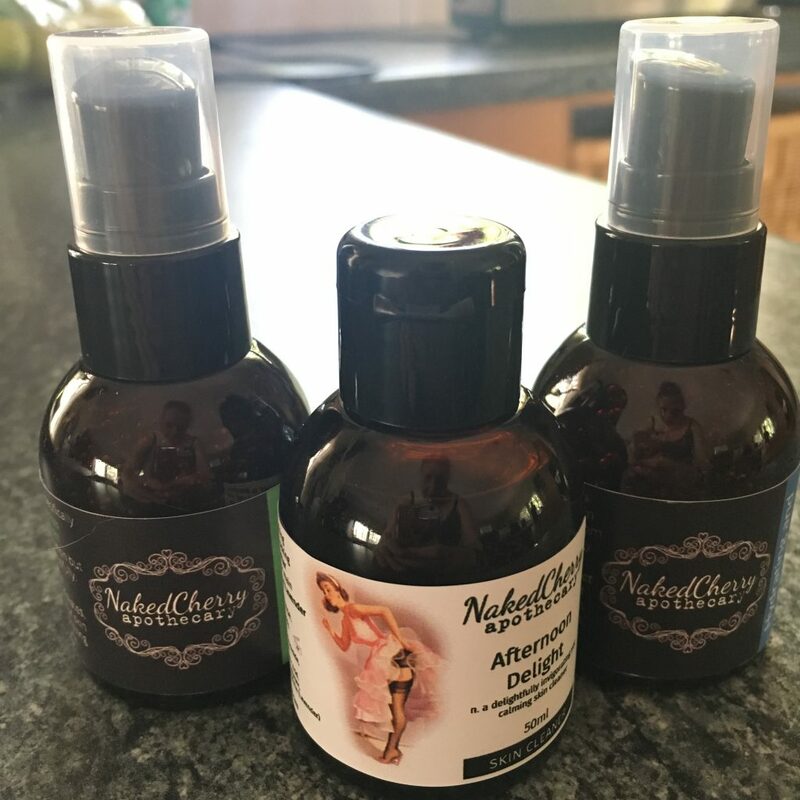 Karen recently gave me a few of her (new) body treatment products from the NakedCherry apothecary to try: Afternoon Delight body wash, Brightening serum, and Hydrating and Plumping serum. Available in 50ml and 250ml, this refreshing body wash is the minty sister of Morning Glory (the lemongrass variant). Ingredients include nourishing shea butter, salicylic acid to deeply exfoliate (perfect for before your next NakedCherry visit, as well as to prevent ingrowns between appointments), anti-microbial peppermint and calming lavender. Morning Glory is still my favourite, but I do enjoy mixing things up while getting the same benefits. The serums are pure magic, with quick-absorbing essential oils that leave no sticky residue and bring out the best in your skin. This potion contains Hibiscus Sabdariffa Flower – a natural source of alpha hydroxy acid (AHA) that gently exfoliates skin to reduce pigmentation. For this little wonder, the hibiscus is teamed with pineapple extract for improved cell regeneration, and papaya extract to soften, moisturise and rejuvenate your skin. I think I’m going to do an A/B test of these serums on the scars on my legs (leftovers from being a holiday feast for the mozzies). This is the really exciting part of the article. 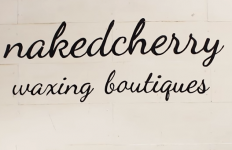 In February and March, three new branches will sprout from the NakedCherry tree, and I have the scoop on an opening special for you. Book any bikini wax at one of these branches during February and March, and you will receive a free travel-size Afternoon Delight. 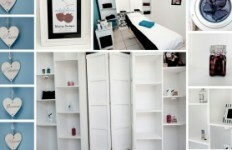 Make sure you book your next appointment on that day too, to get 20% off your next visit.